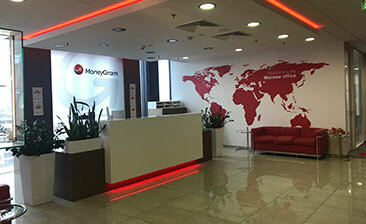 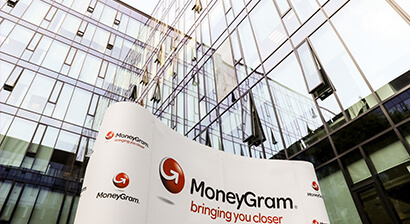 MoneyGram opened the Global Business Center in Warsaw, Poland in the fall of 2014 as a cross-functional center of excellence and a hub for our operations. 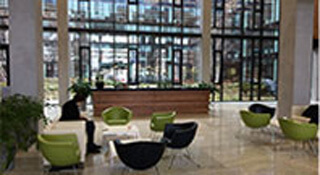 Today the Global Business Center is a unique place to work, operating 24/7, with 840+ individuals representing 57 nationalities, working in 46 languages across 46 business functions. 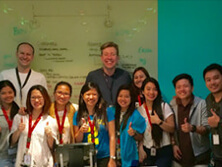 We’ve built a working environment based on respect, diversity and teamwork and take pride in delivering a high quality service to our clients and agents in over 200 countries and territories. 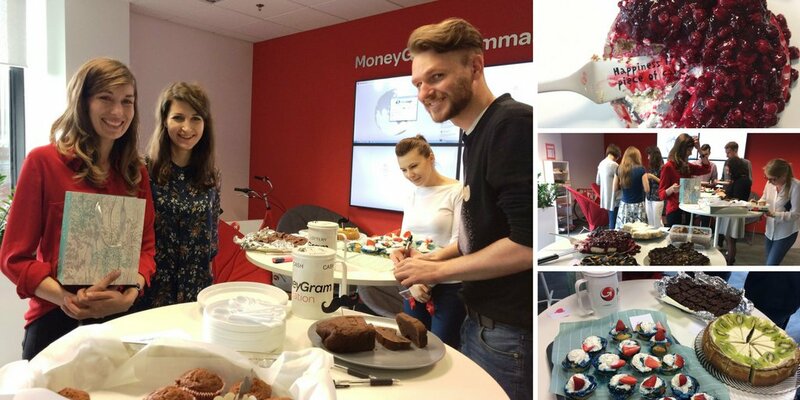 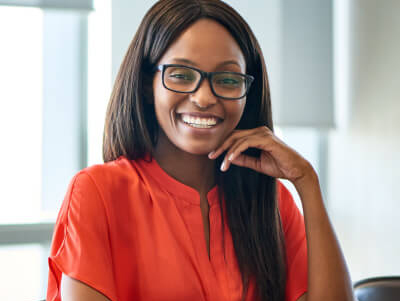 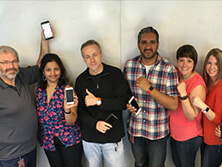 At MoneyGram, we believe our employees should have a voice — whether this is through our annual Employee Experience Survey, Warsaw Town Hall meetings, or helping to select grantees for The MoneyGram Foundation. 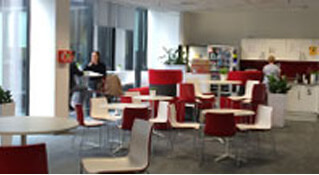 Our Global Business Center encourages employee feedback and participation at every level.